A Faith Based-oriented Risk Reduction awareness forum will be held at the Seventh-day Adventist Church, Mannings, Nevis on Sunday, 24th March at 7:00 pm. 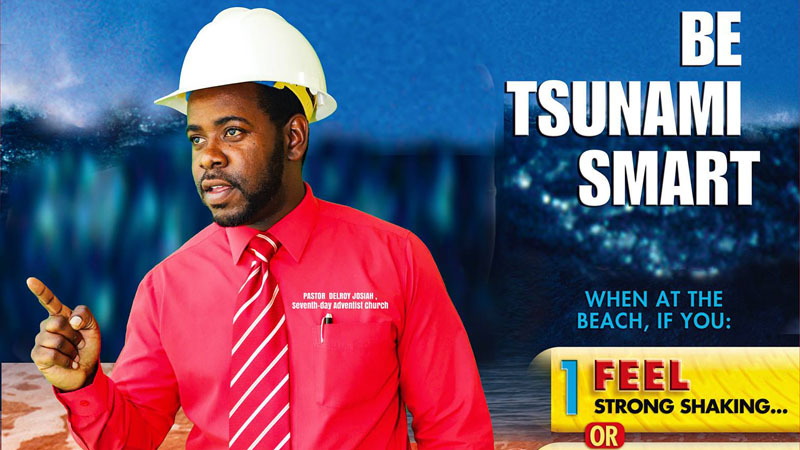 As part of the Faith-based multi-hazards campaign, the church is spearheading “Tsunami Hazard Awareness’ in the month of March. All are invited. 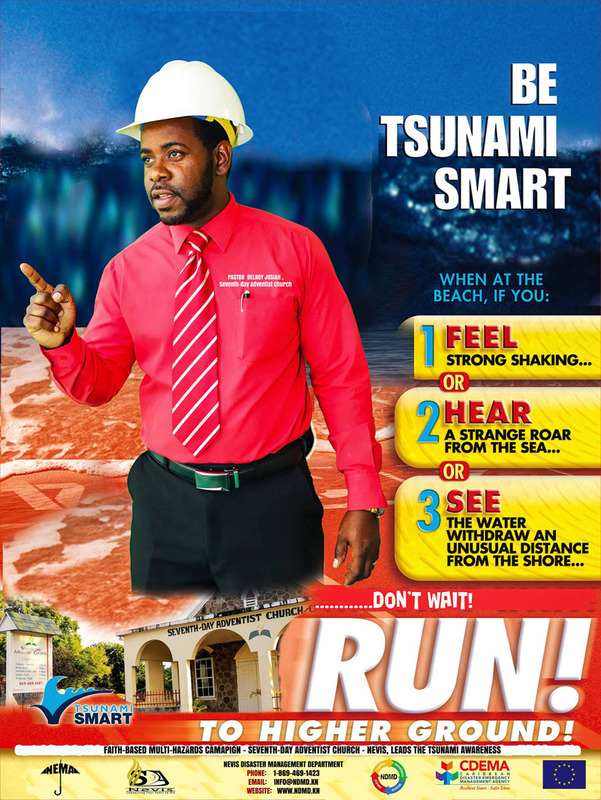 Copyright - Nevis Disaster Management Department (NDMD).